city island outside the Historical Park in Pratu Chai Sub-district. 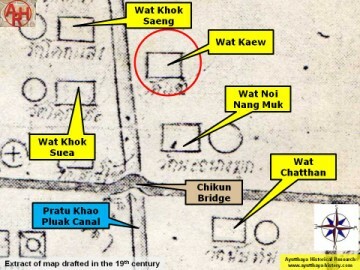 Khlong Pratu Jin and more or less opposite Wat Khok Suea and Wat Khok Saeng. historical background and period of construction are unknown. the area of the present Somdet Phra Sri Nakharin Park. 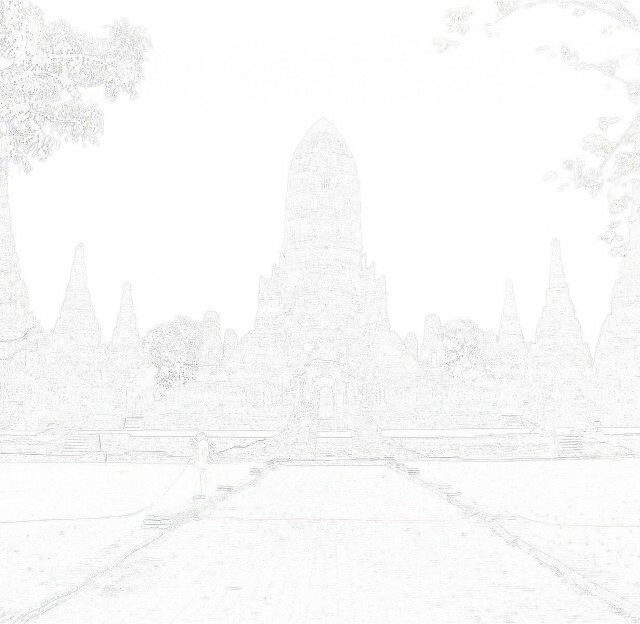 the remaining brickwork of Wat Mae Nang Muk is a prang. 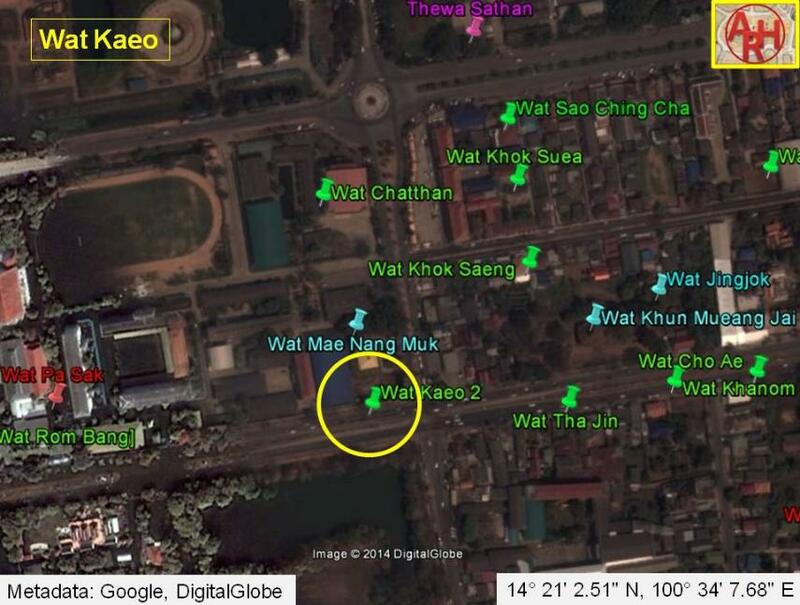 In conclusion Wat Mae Nang Muk today could have been yesterday's Wat Kaeo.